For all their bleating about conservatives wanting to constrain personal choice, as in their anti-abortion stance, progressives are quite comfortable limiting the choices of others themselves. The result is a kind of ruthless do-gooderism, forcing others to live their lives according to the narrow precepts of smug true believers who know best. Take retail gun and music sales. The members of the Trinity Wall Street Church, an Episcopal parish in New York City that champions progressive causes, want Walmart shareholders to have a say on whether the company should establish policies governing the sale of offensive items. The church’s objective? 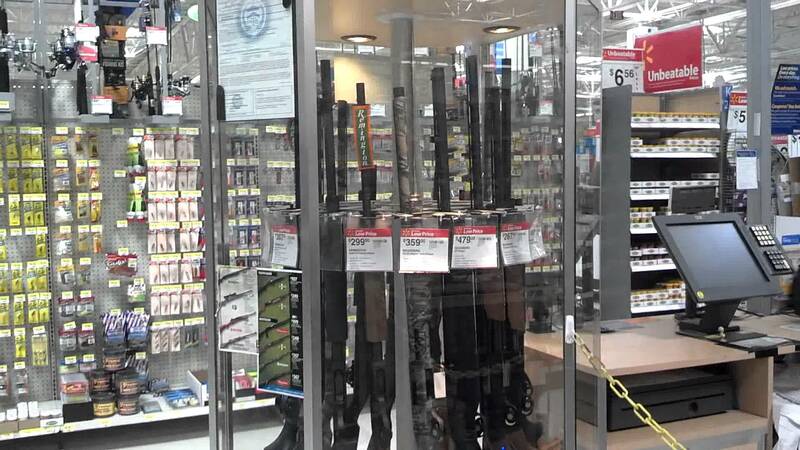 To force Walmart to remove from its shelves high-capacity rifles and sexually-charged or violent music. What’s next, shareholder votes on stores stocking water pistols, banned or challenged books, white American Girl dolls, 50 Shades of Grey or American Sniper DVDs, gory video games like Gears of War 3 and Call of Duty Black Ops, or the “Plan B” contraceptive pill? In essence, the church wants to substitute its judgment and the judgment of other left-leaning true believers for the free market. Just like the plastic water bottle zealots. I’m no fan of paying for water in plastic bottles. For one, It’s obscenely expensive, compared with household tap water. Two-thirds of the bottled water sold in the United States is in individual 16.9-ounce bottles, which comes out to roughly $7.50 per gallon. That’s about 2,000 times higher than the typical cost of a gallon of tap water. Most often the bottled water isn’t of higher quality than tap water either and the containers generate tons of wasted plastic. But progressives aren’t satisfied with urging people not to buy bottled water, to use a reusable water bottle instead. They want to go much further. 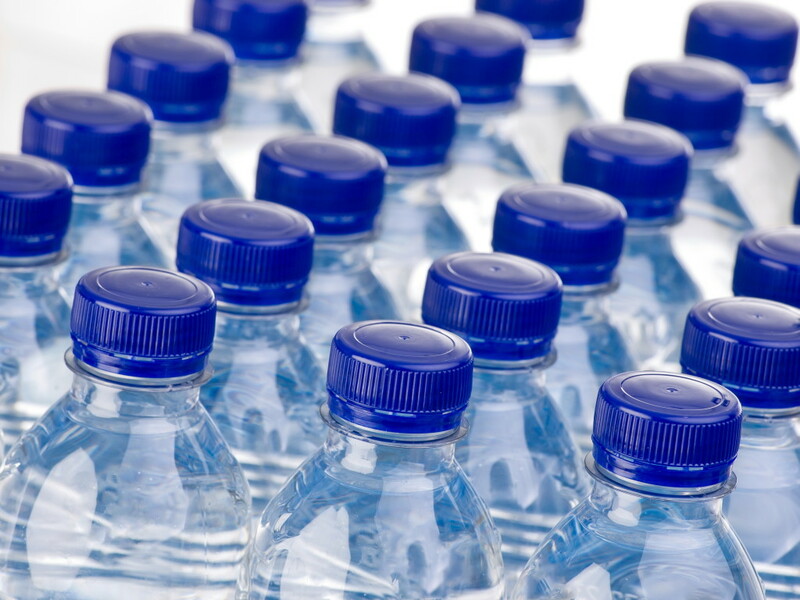 “Rally your schools, workplaces, and communities to ban bottled water,” they implore. Another case of progressives wanting to impose their values and choices on me. Companies should be free to develop and market safe products and consumers should be free to decide whether to buy them. Banning stuff because some slice of the population opposes a product for ideological reasons is offensive. And of course I can’t pursue this topic without talking about Hillary Clinton. 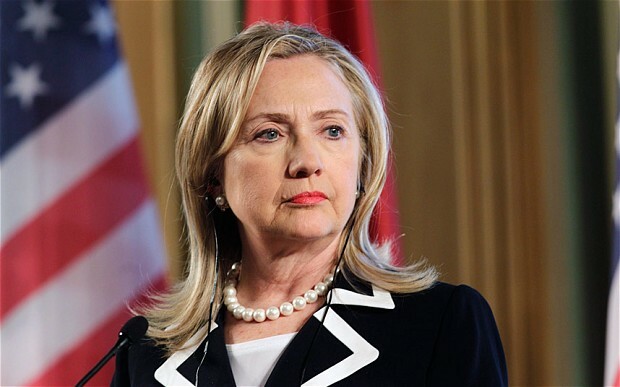 Hillary wants to require that prescription-drug companies spend a set portion of their revenue on research and development, or forfeit federal support such as tax credits or research money. Does Clinton really think the government should go so far as to instruct how private businesses spend their revenue, all in the name of a higher good as defined by Hillary? And Bernie says he’s the socialist in the race. This entry was tagged Bernie Sanders, gun control, guns, Hillary Clinton, plastic bottles, prescription drugs, progressives, trinity wall street church, Walmart, water bottles. Bookmark the permalink. The Democratic debate: Soak the rich. Yeah! that’s the ticket!